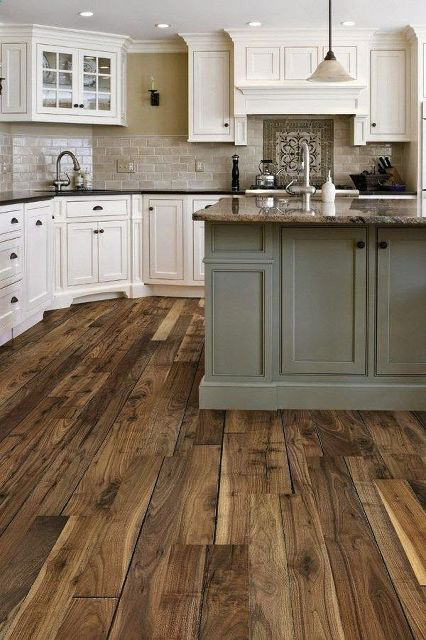 Speedwell Design Center is a family-owned company that has been providing vinyl flooring to homeowners since 1932. 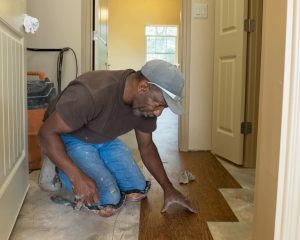 We have put in place working protocols that enable us to serve clients with the highest level of diligence and professionalism. 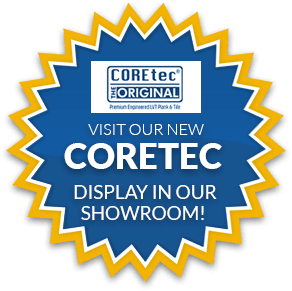 Our products are competitively priced to suit diverse clientele needs. 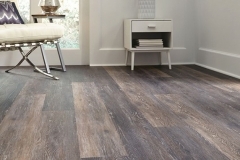 Installing vinyl plank flooring is a wonderful way to give your home an updated and inviting look. 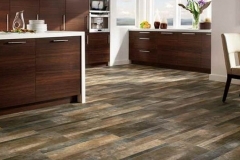 Advances in flooring technology have made it more affordable and easier than ever to enhance the style and value of your home. 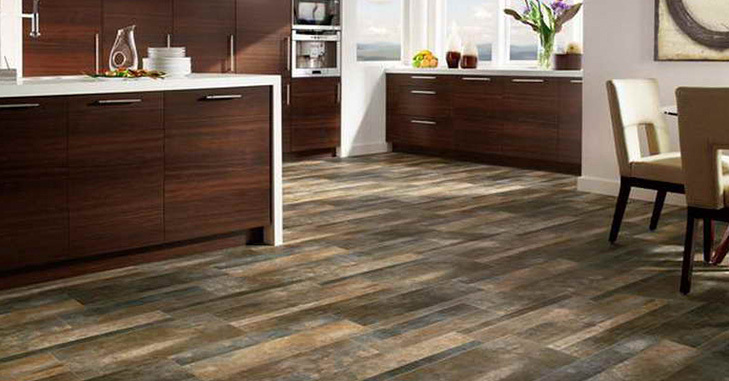 At Speedwell Design Center, we offer a variety of flooring options to fit your needs and lifestyle. 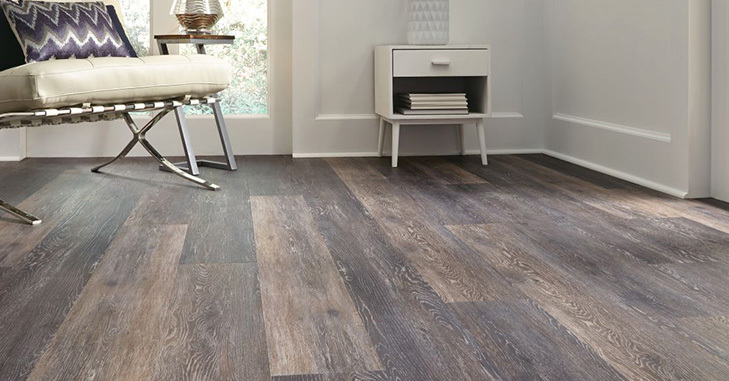 Resistance to water and dirt: Vinyl plank flooring is more resistant to water, dust and dirt than many traditional flooring options. 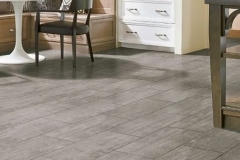 An ideal choice for kitchen and bathrooms, it can be installed directly on top of other types of flooring, saving you time and money. 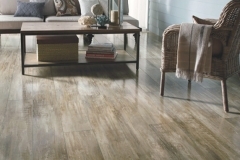 This type of flooring is also mildew- and stain-resistant. 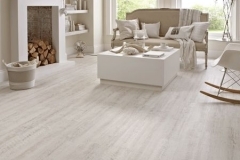 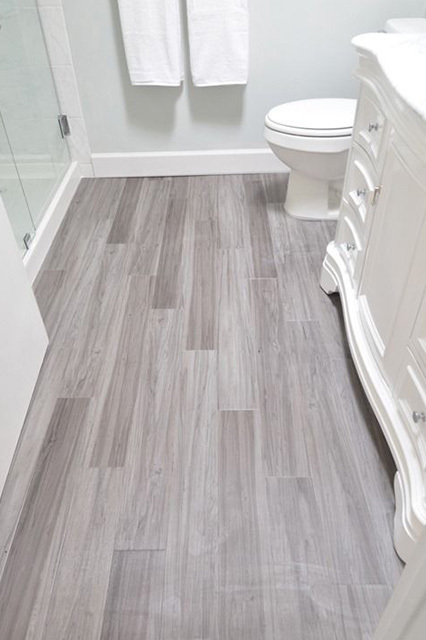 Durability and low maintenance: Vinyl plank flooring can last for many years if it’s well maintained. 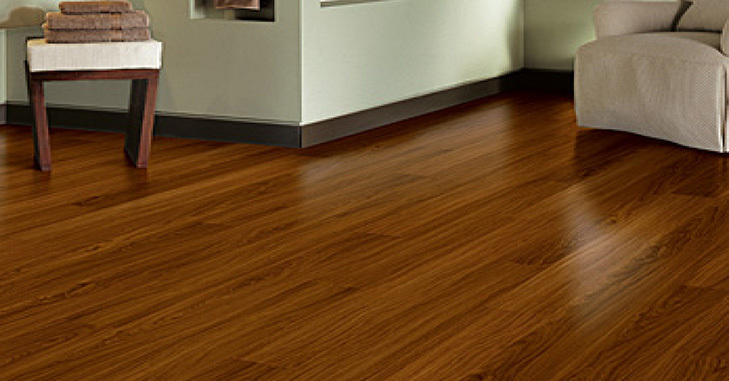 All you have to do is sweep and mop regularly to keep it looking great. 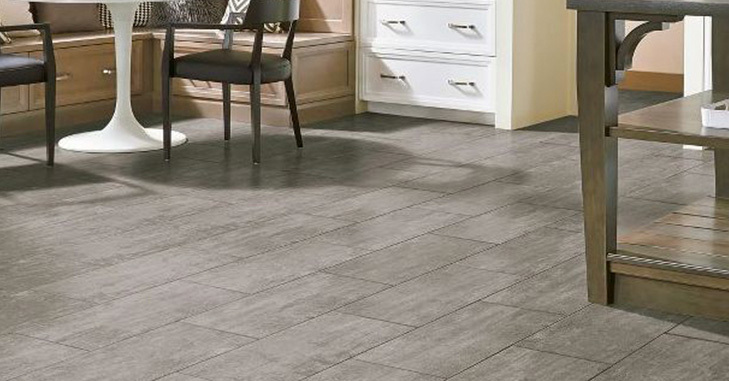 Style, design and affordability: From faux wood to the appearance of natural stone, vinyl plank flooring is available in countless styles and designs and is an affordable option for almost everyone. 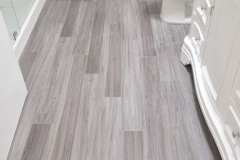 Self-adhesive vinyl planks: Pressure-sensitive self-adhesive planks are easy to install and stick firmly to the underlying surface minutes after installation. 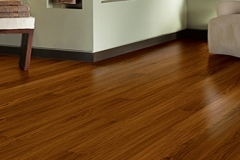 Glue-down vinyl planks: This type of flooring is installed using special vinyl glue. 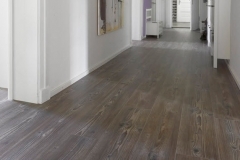 Pressure is then applied to ensure the planks stick to the ground properly. 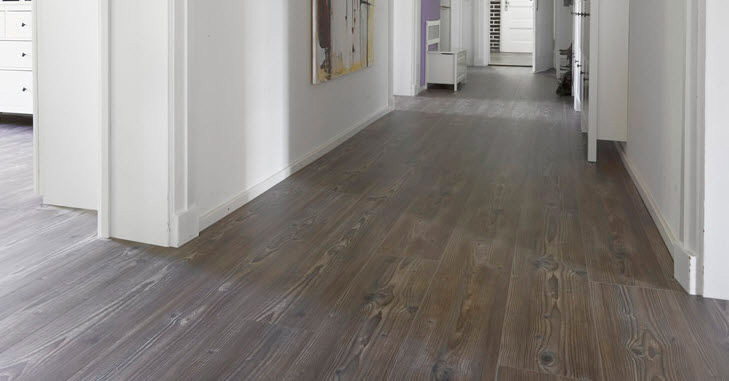 Interlocking vinyl planks: These planks use an interlocking tongue-and-groove system to cover the entire floor. 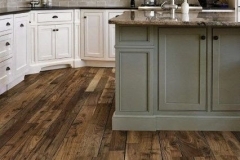 Speedwell Design Center is a family-owned company that has provided vinyl flooring to New Jersey homeowners since 1932. 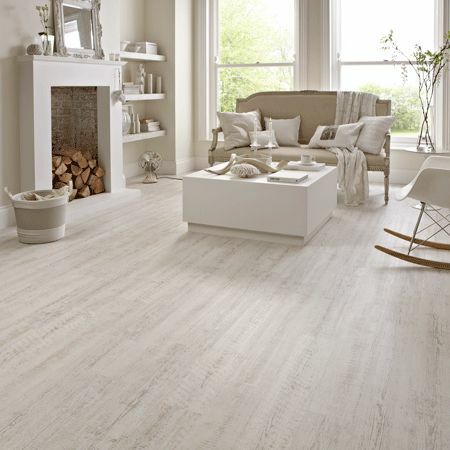 Our talented flooring experts can help you choose which type of flooring is right for you and your family. 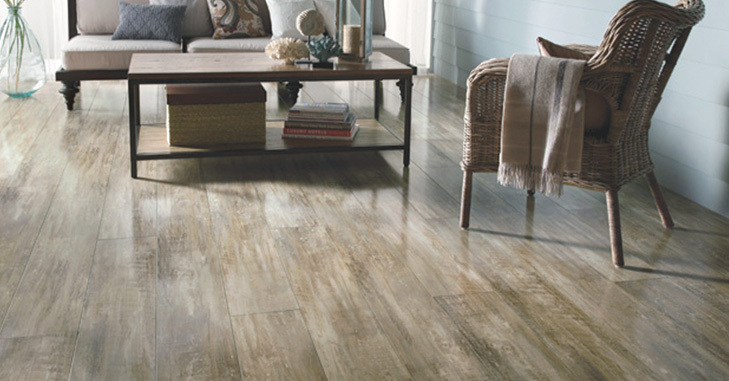 Stop by our showroom, call 973-538-9090 or contact us online to check out our selection of vinyl plank flooring today!